wallpapers. . Wallpaper and background images in the hello kitty club tagged: wallpaper kitty hello hello kitty sanrio kawaii japan. Thank you. 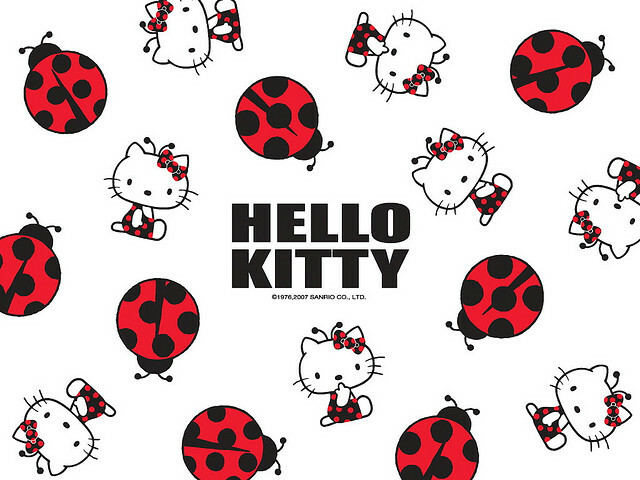 It is my favourite HK wallpaper in her clasic style.